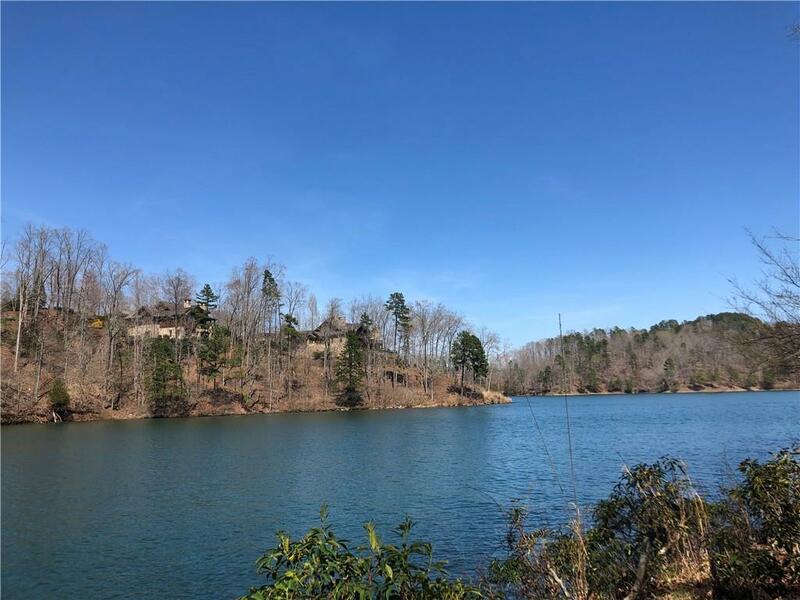 LAKE KEOWEE WATERFRONT HOME SITE with PREMIER MEMBERSHIP AVAILABLE in the desirable subdivision of The Cliffs at Falls South. 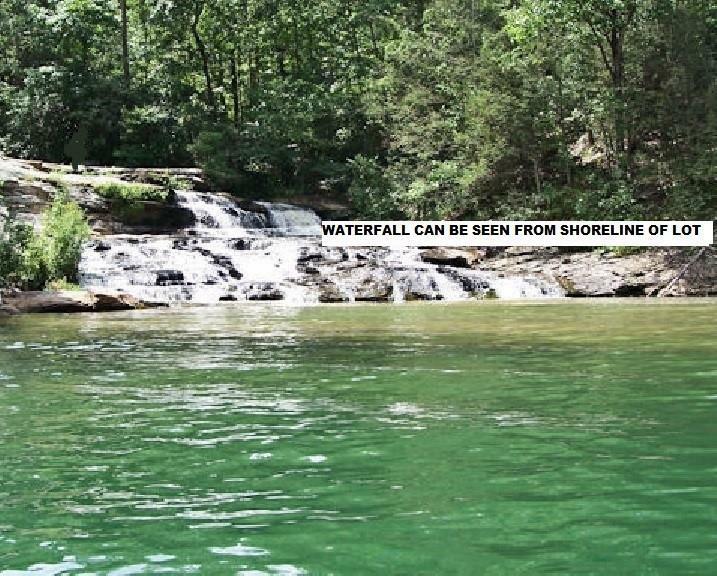 Beautiful Waterfalls can be seen from shoreline of lot. 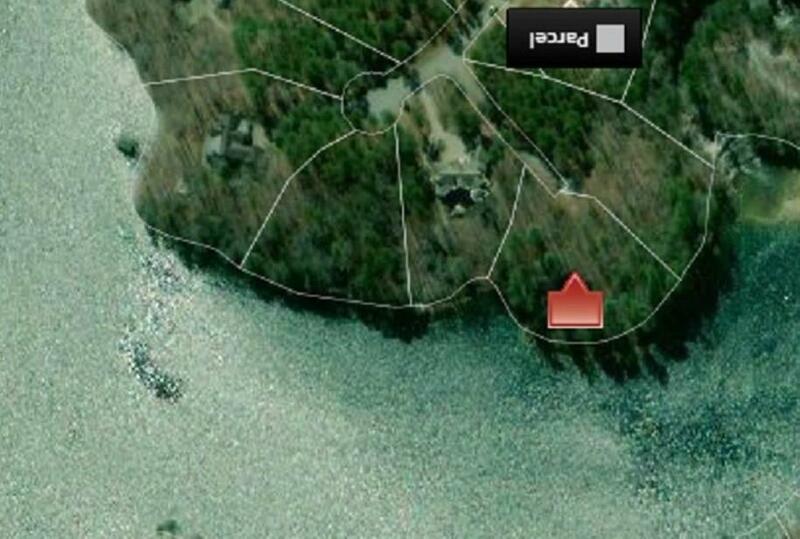 This 1.32 acre deep water lot is non-dockable and offers approximately 398+/- feet of shoreline. Lot has a gentle slope and is rectangular in shape, perfect for multiple home styles. 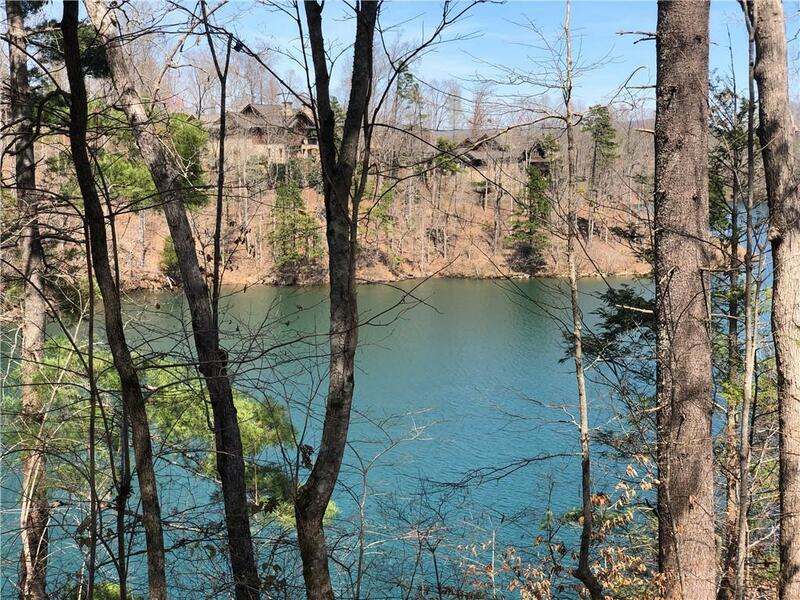 Lot offers great views of the beautiful emerald green waters of Lake Keowee. Home site is situated in a private cove and at the end of a cul de sac, offering additional privacy with neighboring luxury homes. Build your dream home and enjoy a lifestyle of luxury without having to leave your community.The Cliffs at Falls South is a private & gated community that is amenity rich, filled with activities, clubs, & events for the entire family. Enjoy nearly ten miles of nature trails and take in the scenic waterfalls all without ever venturing outside the gates. The new Wellness Center at the Park includes something for everyone with a heated resort-style zero-entry pool, multiple tennis courts, and full massage & spa services. Don't forget about the one of a kind Jack Nicklaus golf course with Falls Creek flowing through seven holes and surrounded by beautiful woods and wildflowers. Falls South is one of seven Cliffs communities located around Lakes Keowee and Jocassee and in the Blue Ridge Mountains. Membership to one community offers access to all seven properties. Living in the SC Upstate offers convenience to Clemson University, Greenville, and Atlanta.